Feature: Moneygment by Togetech Inc.
Adulting is hard but lining for more than thirty minutes to pay bills, contributions, and other stuff is harder! 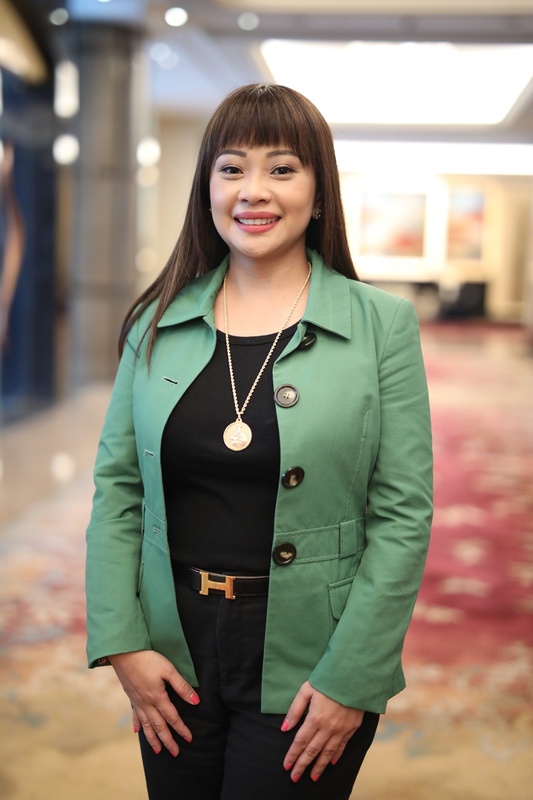 Time is precious that's why even stay-at-home moms like me who pay monthly bills and voluntary contributions need something that will make settling financial obligations a breeze. Looks like an angel was sent from above because she and her team heard our woes. Introducing Moneygment by Togetech- an app, which is a payments solutions mobile app providing remittance for government contributions and loans, as well as computation, filing, and tax payments. 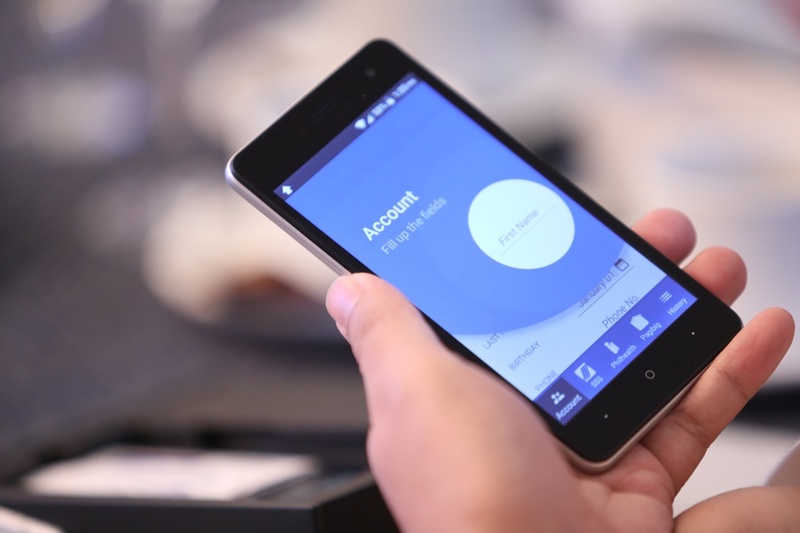 More information about Moneygment and reasons why you need to download the app now. Togetech envisions itself to be a provider of applications geared towards connectivity, financial inclusion, and convenience of customers. 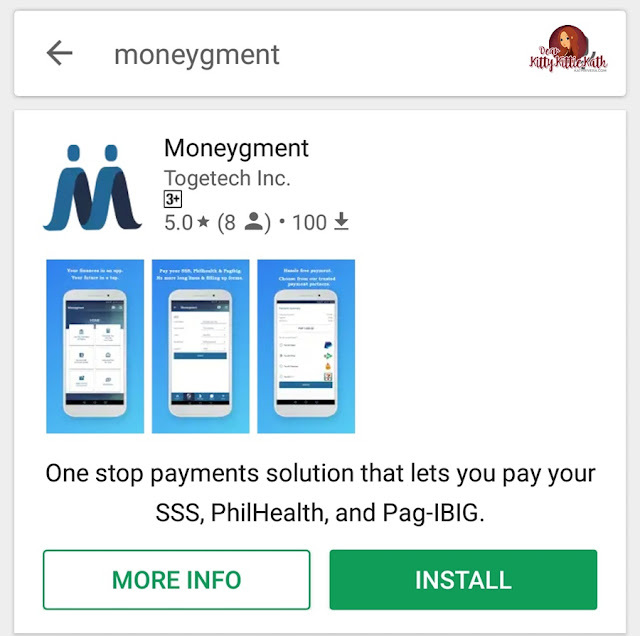 Togetech initially launched the Moneygment -app, which is a payments solutions mobile app providing remittance for government contributions and loans, as well as computation, filing, and tax payments. 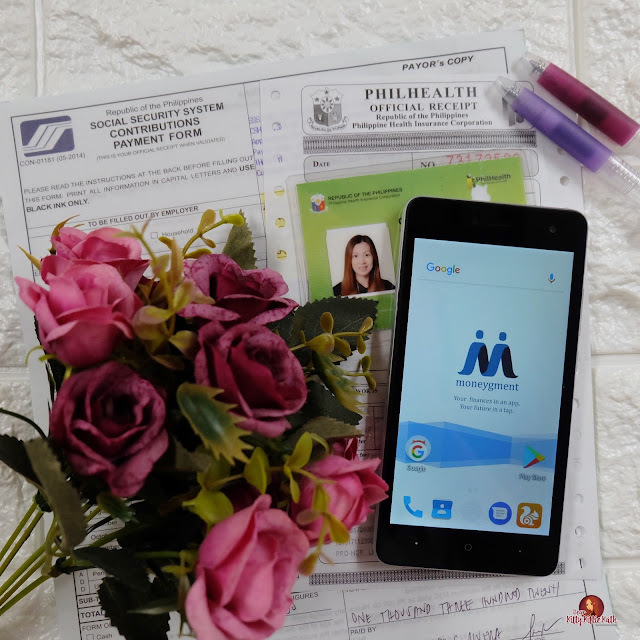 Moneygment app offers payment solutions for self-employed individuals & small to medium enterprises looking to grow their business. Through the app, you can pay your contributions to government agencies like SSS, PhilHealth, and Pag-IBIG Fund. They can also compute and file your taxes on your behalf. 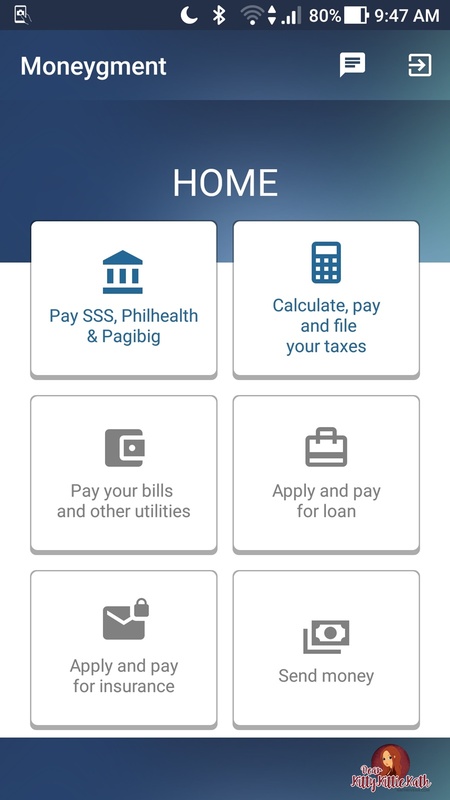 This year will be rolling out more features such as bills payments, loan, and insurance applications and payments. Download the Moneygment by Togetech Inc. 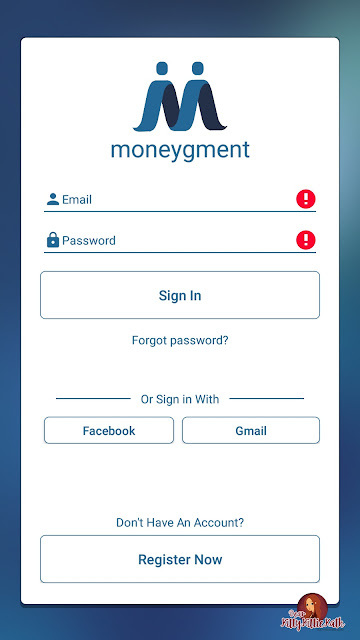 The Moneygment app is available for download on Android via the Play Store and soon on IOS. Customers can enjoy the convenience of paying for their government contributions anytime from wherever they are. The customers can transfer payments through Moneygment accredited partners without the need for owning a bank account. Sign in to the Moneygment app. 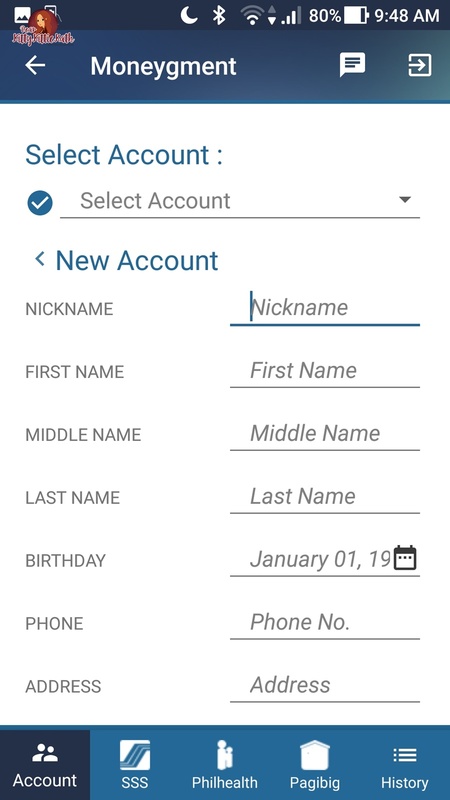 Fill out the necessary details, like the payment amount and date. Choose your most convenient payment method among our payment partners and pay for your contribution or tax amount. Once processing is successful, you will receive a confirmation email. Togetech will continuously integrate with partner institutions such as insurance companies, micro-finance and government institutions, in order to provide customers with the convenience in paying for these types of contributions and achieve real-time posting of payments. Reports are also made available in every step of the process. Who is your moneygment accredited partners?